Akixi provides comprehensive call analytics from basic call logging services to complete call centre services with 200 sets of historical and real time call statistics, dials, alarms, charts and desktop wallboards. Wallboards are compatible on the Horizon platform. The Akixi service is available to use anywhere across multiple sites, it is highly scalable and is suitable from 2 to over 10,000 users. It is quick and easy to set up, with no peripheral hardware or software requirements. If You Want To Manage It… Measure It! The desktop wallboard which is available for both Akixi 1000 and 2000 can be customised to suit your company’s specific needs. It offers a display of real time call statistics in large individually configurable tiles where each statistic can have a specifically configured alarm. The desktop wallboard offers you a fantastic overview of your business’s performance. 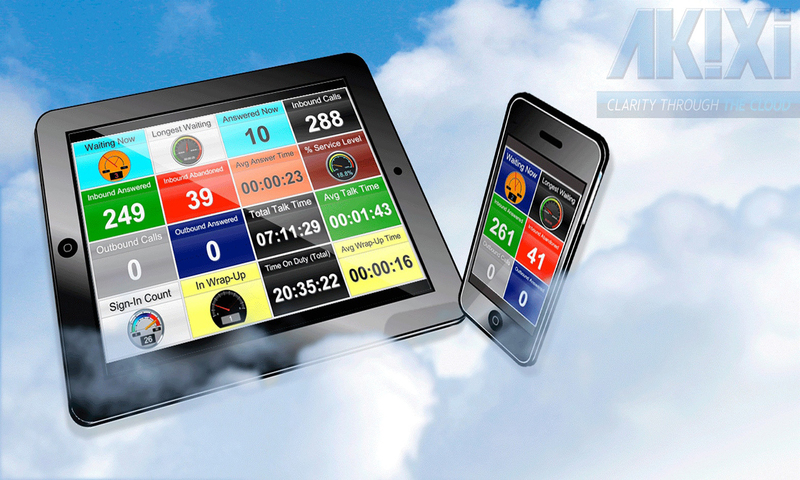 With the Displays real time call statistics in large individual tiles where each statistic can have a specifically configured alarm. The desktop wallboard shows business related activities that help to motivate you and your team and can be customised to suit your company’s specific needs. A business dashboard that helps you manage your telephony resources and usage cost effectively. Comprehensive real time call analytics allow you to scrutinise and analyse your customers, supplier contacts and staff historically in real time. Desktop Wallboard Included. Delivers the complete contact centre tool allowing you to successfully manage your staff, campaigns and resources effectively. Akixi 2000 is the perfect tool to help deliver outstanding customer service. ACD Agents Included. Desktop Wallboard Included. See our dedicated Horizon page for more features and benefits. Call quality, as with any communications system, is clearly dependent on the underlying access available. 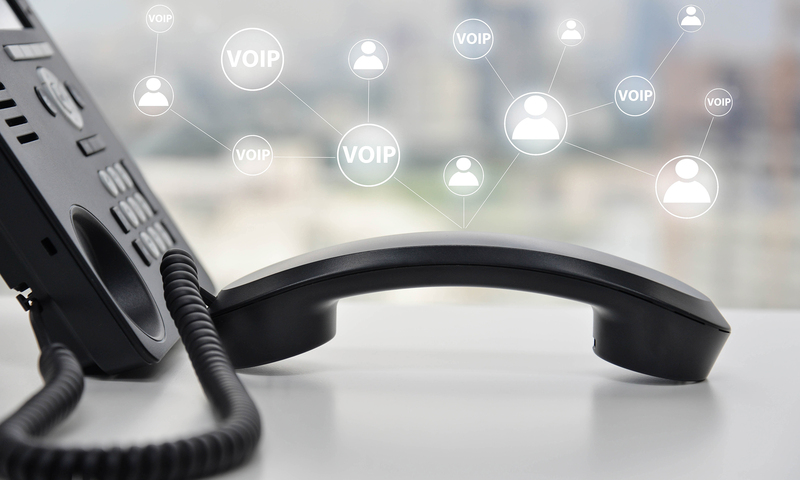 Unlike other off the shelf VoIP providers our dedicated Ethernet and Broadband products deliver the service to your locations so you can be guaranteed of premium HD voice quality, underpinned by some of the most stringent SLAs (Service Level Agreements) in the business. Horizon offers a number of key measurements through its reporting section but there is a growing requirement for more in-depth call management reporting and wall board integration to help organisations gain a real-time understanding of calls. Ou IP telephony system is suitable for any sized business and is capable of serving hundreds of employees and perfect for multiple sites. 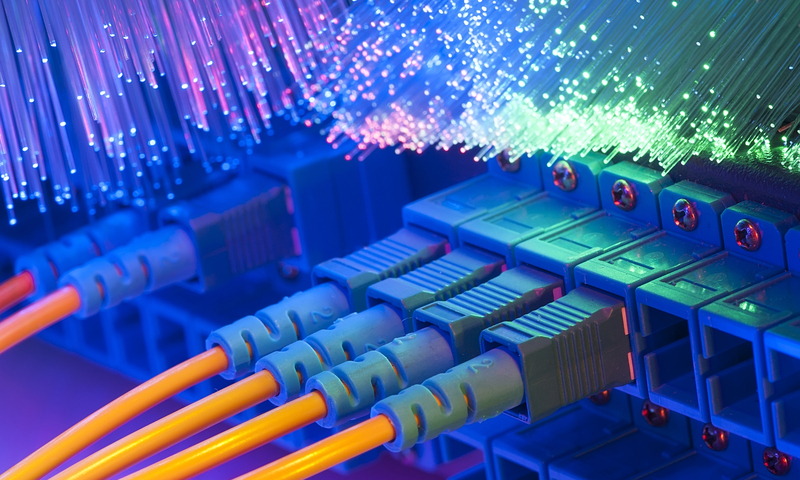 With minimal or no capital outlay it’s a reliable and proven service and a jargon-free approach to telephony and communications. 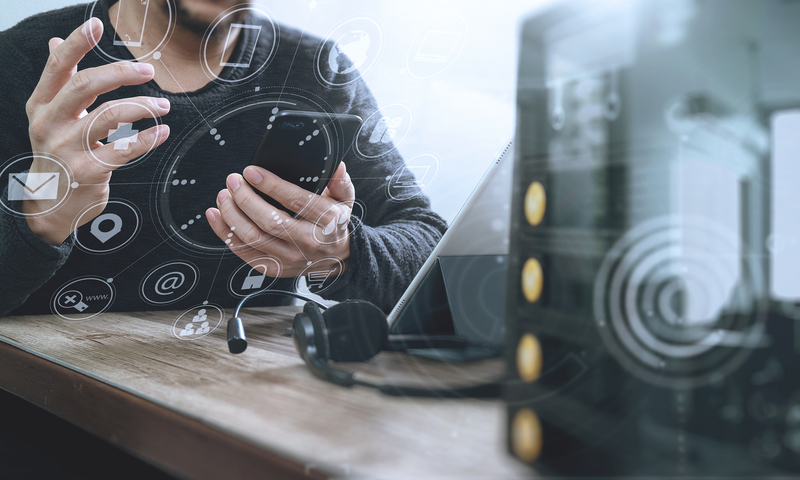 By switching to our Hosted solution you can immediately benefit from a cheaper and more flexible phone service while improving your organisation’s productivity and image. Complete the enquiry form below and one of our IP specialists will be in touch with you as soon as possible. For more information on any of our business solutions or to arrange an appointment please call 028 90 664 002 or submit an enquiry online.